The Process, What's Involved, What to Look Out For. 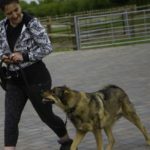 I have written this article to help anyone wishing to know more about how to go about adopting a Romanian Rescue dog, what's involved, how the process works, what to look out for to make sure your new dog is as suitable as possible for you & your family & how to ensure you're adopting from a reputable rescuer. 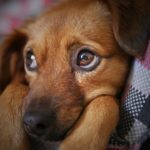 So you have decided to adopt a 'Rommie Rescue' or perhaps you have seen a picture of a Romanian Rescue dog on Facebook or a website that you'd like to adopt, but you're really not sure what's involved, if it's safe, legitimate or even how to go about it. Well hopefully all your questions will be answered here, but if not, please feel free to get in touch via the contact page on our website and we will assist you in any way we can. So you've checked out your rescuer, and they are great! If you have seen a dog that you would like to apply to adopt, then now is the time to get in contact with the rescuer and request your application form. 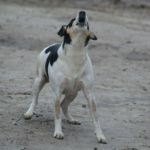 If you don't know which dog you would like, then send them a message with a few details of what you are looking for and they will be able to tell you if they have any dogs available that would suit you and your lifestyle. 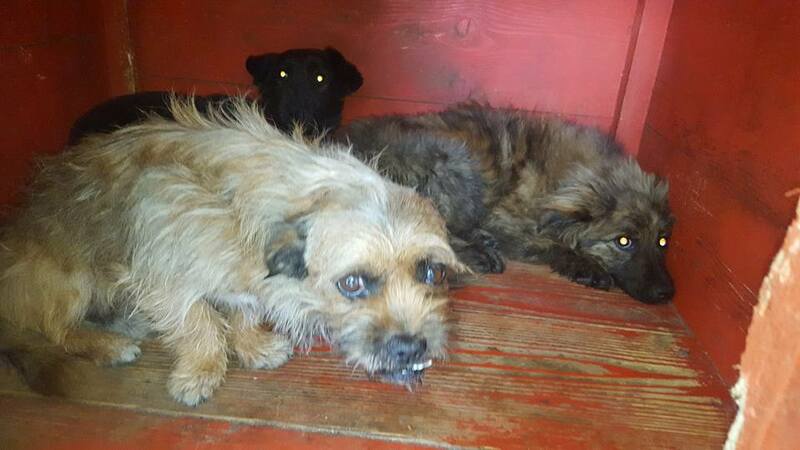 Please bear in mind, many of these dogs are in public shelters in Romania and there is little or no information provided about where they came from or why they are there. It can be difficult to assess if a dog is good with children or cats when they are in the shelter, but sometimes rescuers are able to take the dogs out of the public shelter and place them in private kennels, in order to keep them safe from being killed, and be able to assess them better for re-homing. So once you have chosen your dog, or are ready to adopt, your rescuer will send you a pre-adoption form to gain information about you, your lifestyle, if you work and how long for, how long the dog will be left, your experience etc etc. Some of the rescuers will request a deposit payment at this point if you wish to reserve a particular dog, this is to safeguard them against people making half hearted enquiries who are not really committed to following through with the rescue. Obviously they go to a lot of time and trouble checking pre adoption forms and arranging home checks, so they want to be sure applications are serious. Your deposit payment will be deducted from your adoption fee, so it is not an additional expense. Once your rescuer receives your completed pre-adoption form back they will arrange for a home check to be done at your house. This involves a visit from a local volunteer who will ask you some questions, complete a form from the rescuer and assess your suitability for the dog you have chosen, taking into consideration things like the ages of any children within the household, other resident dogs or pets and all things like that. They will also check the fencing at your property to make sure your garden is secure. 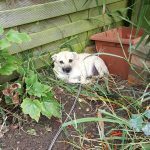 If you do not have a garden, in some cases it is still possible to adopt but it would have to be under the right circumstances and for the right type of dog. Once your home check is complete, your home-checker will return her completed form to the rescuer and the rescuer will then make the decision if the dog you have chosen is right for you and will contact you to let you know that your application to adopt has been successful! In some cases a rescuer may decide the dog you have chosen to adopt is not suitable for you following your home check, but this could be for any number of reasons and is often no reflection on you personally, but is relative to the dog you have chosen to adopt. Your rescuer will usually tell you why and if she has another suitable dog waiting for its forever home, may suggest that dog for you to consider instead, if she feels it would be a better match for you & your circumstances. Once you have been notified that your home-check was successful, your rescuer will begin preparing your dog to be transported to your location. They will agree a transport date with you, and it will be at this time you will be asked to pay your adoption fee (less any deposit already paid). 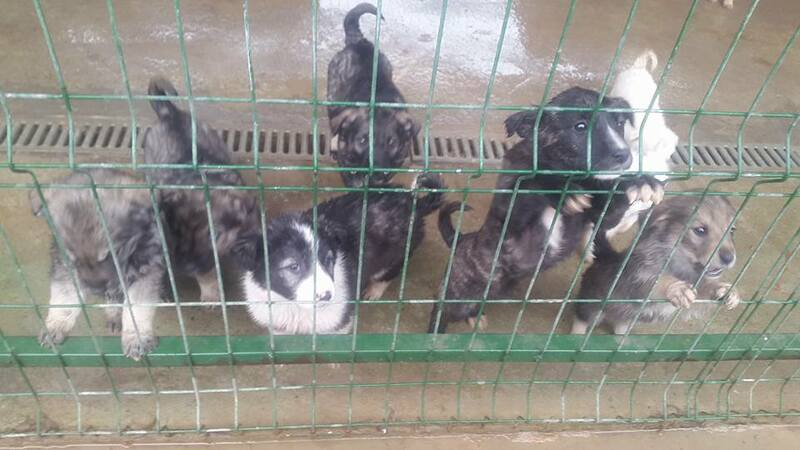 Adoption fees vary between each individual rescue, but as a guideline, adoption fee's will be in the region of £220 - £270 and this covers vaccinations, flea, worm & tick treatments, micro-chipping and neutering (if old enough - if you are adopting a puppy, neutering will be your responsibility & a condition of your contract) plus a full EU passport and the transportation of your dog to your location. All of this is in accordance with DEFRA regulations. All the dogs are transported via specially equipped vehicles with carers on board for the entire journey. Depending on where or what country you live in the transport arrangements may differ slightly. If you are unsure of anything, double check with your rescuer. From a time frame point of view, for example, a dog being adopted to the UK might depart from Romania on a Tuesday, travel across Europe and arrive in the UK at a Trace Registered kennel on the Thursday. According to DEFRA Regulations, the dogs must then spend 2 nights at the Trace kennels in order for both them and their paperwork to be checked and approved. You are then able to collect your dog on the Saturday, or arrange for it to be transported to a location nearer to you for collection. Collection day of your Rommie Rescue has arrived! If you are close enough to the kennels, you can collect direct from there, but if not, for a small additional fee, your dog can be transported, again in the specially equipped vans, to a number of drop off points located around the UK and in Scotland. 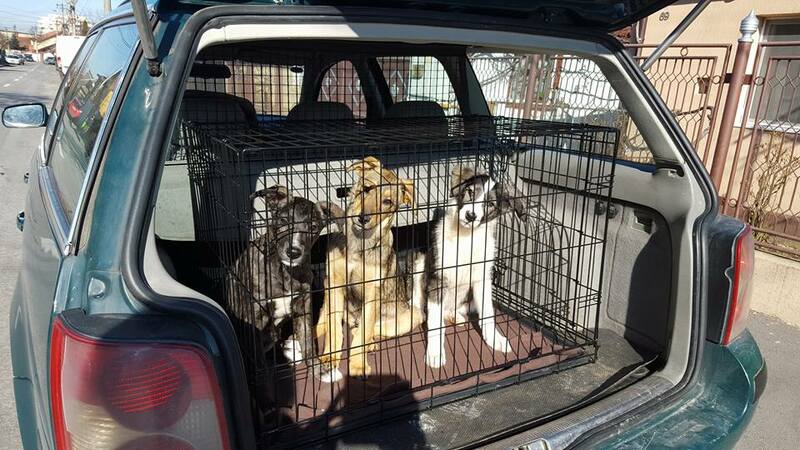 These arrangements are all made and paid for when you agree the transport date with your rescuer, before your dog leaves Romania. Wherever you collect your dog from, it is very important to make sure you have a secure area in your car for the dog to travel, preferably a crate. Also that you have a slip lead for your dog to wear, to prevent him/her running off or escaping during drop off and collection. Remember your dog will be somewhat confused after all they have been through in that week, most likely a bit scared and a slip lead is the best option for preventing a dog bolting during handover. Once you get your new dog home, it is important to let them have some time and space to settle and not to fuss over them too much. A reputable rescuer will provide support to all new adopters and encourage you to get in touch if you experience any problems or just need to ask some advice. THIS ARTICLE is a MUST READ for all new Rommie Rescue adopters and covers the most important points to be aware of and remember, for those first early days and weeks when you bring your Rommie Rescue home. Getting it right from the beginning can make a huge difference to not only how quickly your new addition will settle in his new home, but also in the prevention of any problems arising that could cause difficulties for you and your new family member in the future. 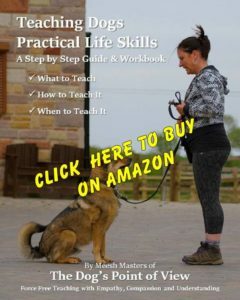 Subscribe to The DOG's Pov website today to make sure you get notified of all new articles as they are published and any special offers and free step by step guides only available to subscribers. I have worked with many Rommie Guardians in this way, as well as in person, and have already helped to prevent several adoption failures. From my experience of fostering, owning and working with Romanian dogs, it has to be said, they are different to British dogs, and as such do need a somewhat special approach to training and handling. It's no more difficult or complicated than working with British dogs, but at times it needs to be different. 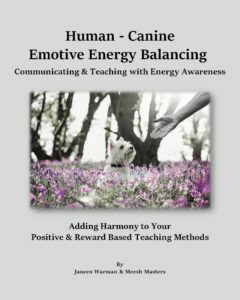 So if you are looking to hire a trainer or behaviourist in your local area, please make sure they have experience of Romanian dogs or foreign dogs and that they understand these differences. That's about it! The process from start to finish of Adopting a Rommie Rescue. I think I have covered everything, but if you still have any questions please feel free to get in touch either via our contact form, or through our Facebook page. There is a great page on Facebook called The Good Guide to Romanian Dog Rescue which has been set up to provide invaluable information on shelters and rescuers, who is trustworthy, reputable and provides rescue back up. Well worth a look, they can also help you if you have any questions about a specific rescuer. They have also created THIS GUIDE which provides and easy reference list of Romanian rescue organisations (marked in green) and individual rescuers that have been validated and provide a good level of care for their dogs and rescue back up for their adopters. There is also a list of shelters on this guide (marked in red) but dogs should be adopted via a Romanian Rescue organisation or Rescuer, not directly from the shelter. Extremely good advice but a bit exclusive! There are many other worthy rescuers not listed here….many whom I’ve met personally….but your small list seems s bit exclusive ? Perhaps you can expand it a lot? 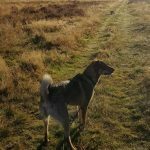 I have just adopted a dog from Dana ( Sparta) in Bosnia, he was brought to my house for a small additional fee by Travel for Paws, an excellent organisation who kept me updated on my dog Brky’s journey. He has been with me 3days now and I’m so lucky , an absolute dream, he has not messed in the house at all which surprised me, as he was a street dog, I put this down to Dana’s devotion and rehabilitation of her rescue dogs. I found the adoption a relatively easy process other than quite a wait for my boy to finally come to his forever home in the UK , I have absolutely no regrets for adopting a dog from a hell hole country as far as animals are concerned . 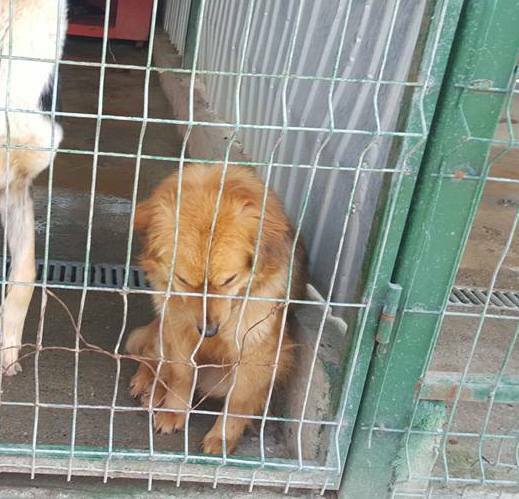 I am wanting to adopt a dog, I already have a dog so how would it work if I adopted a dog from Romania and the dogs didn’t get on. Are there any dogs fostered in East Yorkshire, I live in Hornsea, I think its important that my dog got to meet a future companion as it would be upsetting if they didn’t bond. Hi Sherry, I can of course understand your concern and your wish for your resident dog to meet any newcomer before going ahead with adoption. There are many Romanian Rescue dogs in foster all over the UK. I’m not sure if there are any specifically in your area, but you could look up The Good Romanian Rescue Guide on facebook and they may be able to put you in touch with someone locally to you. I hope that helps. Thanks so much for this, I’ve put a link to this page in my blog post about adopting a Romanian rescue dog. I saw Sue in the comments above mentioned Rags to Riches, and that is also where I got my dog from, it is a great charity. I’m on holiday in Romania at the moment. I have befriended a stray and would like to bring him back to the UK. Do you have any information you can share on what might be involved in bringing a stray into the UK from Romania? I’m sure it won’t be easy but any helpful info you can provide would be great. Thanks in advance. Hi there, I don’t have any information I can give to help you I’m afraid, I have only worked with the rescuers direct from Romania so have no idea what’s involved in bringing a dog back yourself. I do know you would have to register them for a passport and they would need to have a full set of vaccinations before being allowed to travel. The only thing I can recommend is to perhaps get in touch with a rescuer out there and ask them if they can help you? If you would like to email me, I can send you some links to some good rescuers out there that may be able to help you more than I can. Trouble.week later still receiving treatment facing very expensive scan.Received back adoption money of £265.He falls over ..cant walk properly and no one knows what happened ..Our previous rommie no trouble at all .Should rescuers or transport be insured for things like this?we have him insured but cant claim for 14 days . Hi ..we had our latest Rommie rescue fotvtwo weeks now .He was delivered to us in a car park .cut long story short when he was given to us he had a terrible pulsating twitch all o er a d couldnt walk properly .we have had vet visits and the result it he is a surviver of distemper.Apparetly had no synptoms on the van untill given to us .We are keeping him but its not easy.ajust to let people know its not always perfect! I, from the point of picking your adopted dog, how long did it take until you got him home? i am fostering a rommie 2 year old male absoutely beautiful nature had him 5weeks and about to adopt him cos falling in love and he gets on well with my other dog a little bit of jealousy but getting there.